Ambika Pillai has become a household name in the past 30 years of her career as a Hair stylist and Makeup artist. She opened her first salon in 1995 and the rest as they say is history. 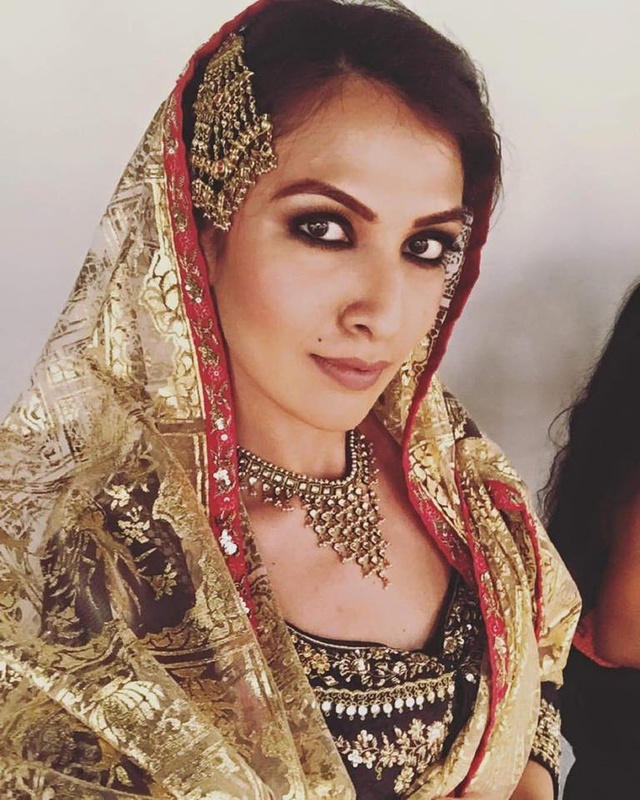 Ambika Pillai Makeup is based out of Delhi and Ambika has worked with stars like Aishwarya Rai Bachchan, Sushmita Sen, Katrina Kaif, Deepika Padukone, Sonam Kapoor and others. Over the years her brand and her salons started increasing at a rapid pace and she continued to work with stars, designers and other reputed people. Rohit Bal, Manish Arora, Sabyasachi, Suneet Varma, JJ Valaya and Tarun Tahiliani are some of the many designers she has worked with during her career. 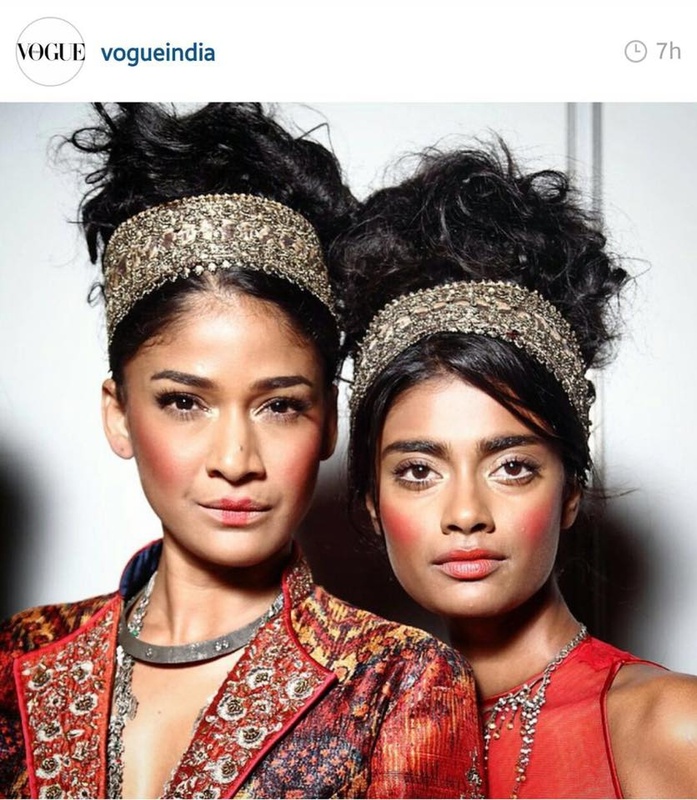 She is the only hair and makeup artist in India to do all the editions of India Fashion Week since inception. Besides being the most sought after name for every fashion related event in the capital, her turf extends internationally as well. She has done fashion shows in New York, London, Paris, Singapore, Dubai, Mauritius, Switzerland etc. Ambika Pillai has her own range of products, which complement and go well with our Indian skin tones. She will soon be introducing the complete hair care, skin care and color cosmetics range. 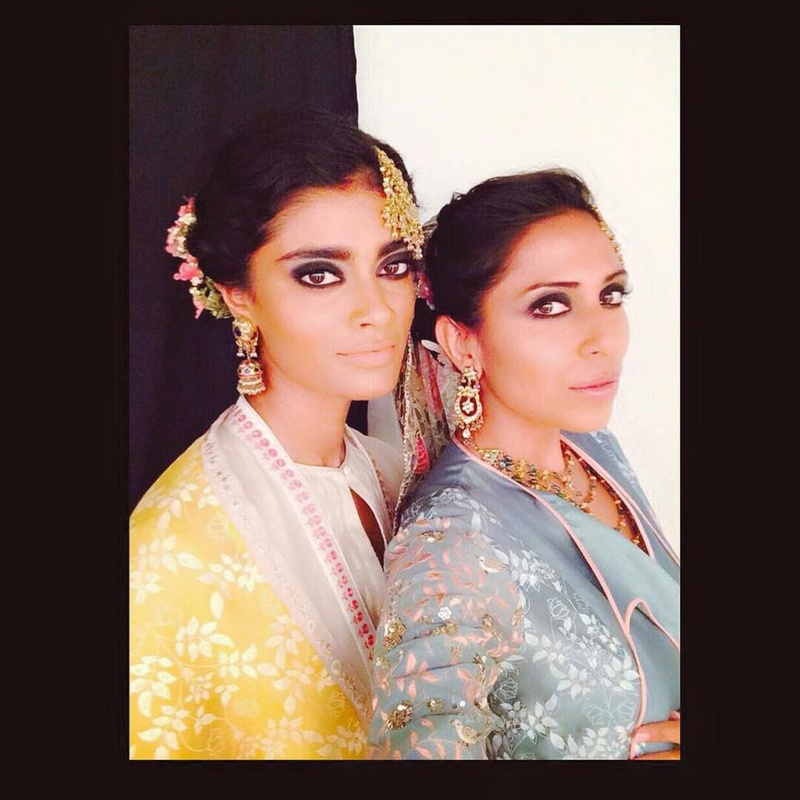 Ambika Pillai Makeup is a Bridal Makeup Artist based out of Delhi . 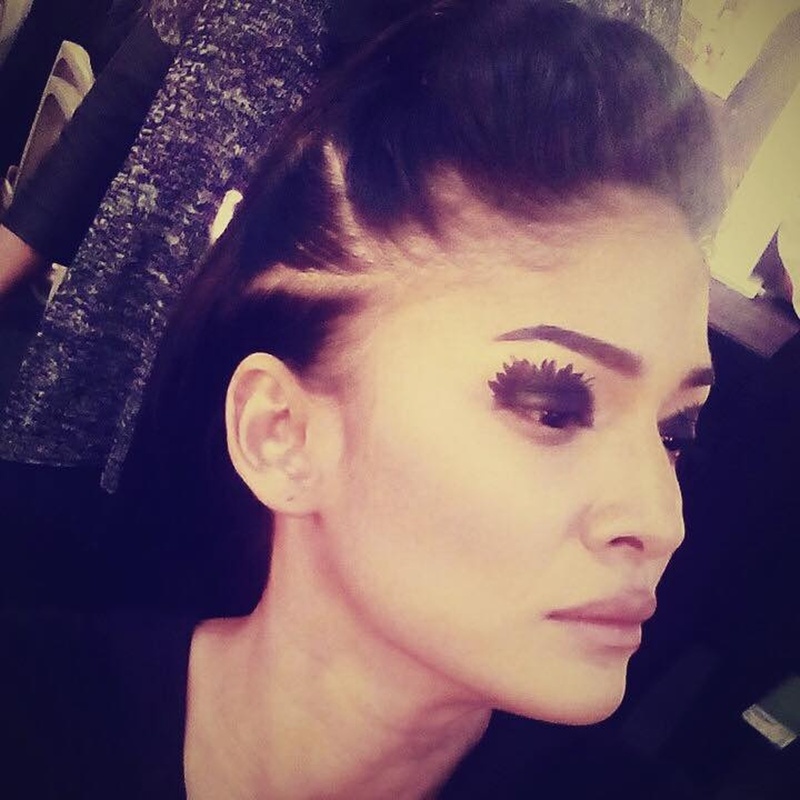 Ambika Pillai Makeup's telephone number is 76-66-77-88-99, address is Delhi, India. In terms of pricing Ambika Pillai Makeup offers various packages starting at Rs 8000/-. There are 1 albums here at Weddingz -- suggest you have a look. Call weddingz.in to book Ambika Pillai Makeup at guaranteed prices and with peace of mind.